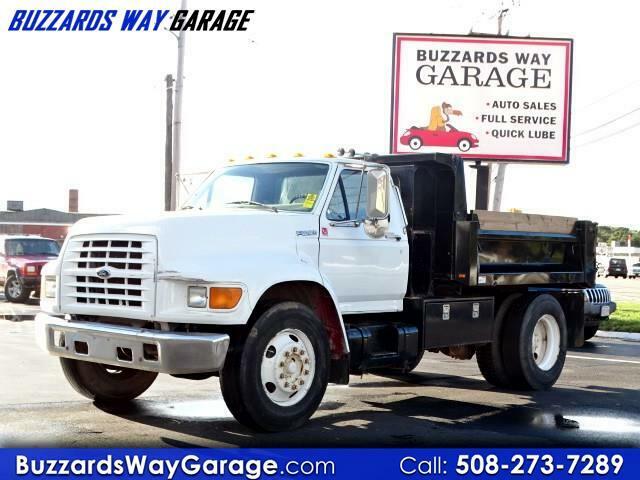 Brand new Turbo Charger Extremely clean Dump Truck This is an absolutely rust free vehicle brought up from South Carolinc regularly serviced and maintained. Truck was purhased from South Carolina totally Rust Free. Must be seen and Driven. Does not require CDL. Message: Thought you might be interested in this 1998 Ford F800.